Iranian Foreign Minister Mohammad Javad Zarif launched a direct attack on Twitter, accusing the platform of shutting down accounts of real Iranians instead of bots. Zarif posted a tweet addressed to Twitter CEO Jack Dorsey charging Twitter shuttered accounts of real Iranians including TV presenters, students for supposedly being part of an 'influence op' whereas actual bots used for regime change propaganda continue to flourish on the platform. The removal of accounts, as claimed by Zarif, is supposedly after Twitter's recent crackdown on fake accounts. 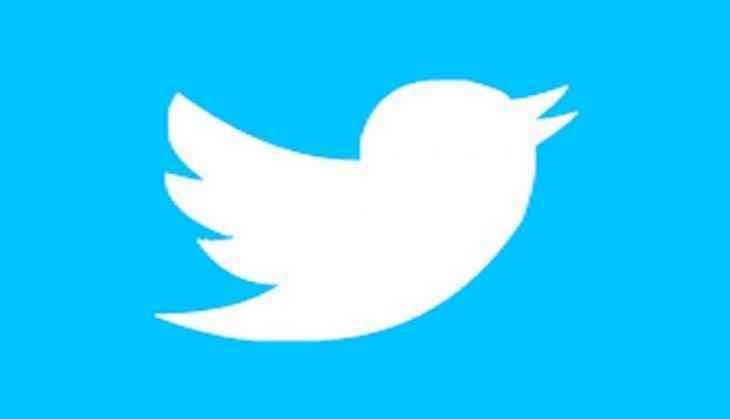 As Cnet reported, Twitter had revealed that it had suspended 284 accounts with ties to Iran for coordinated manipulation.